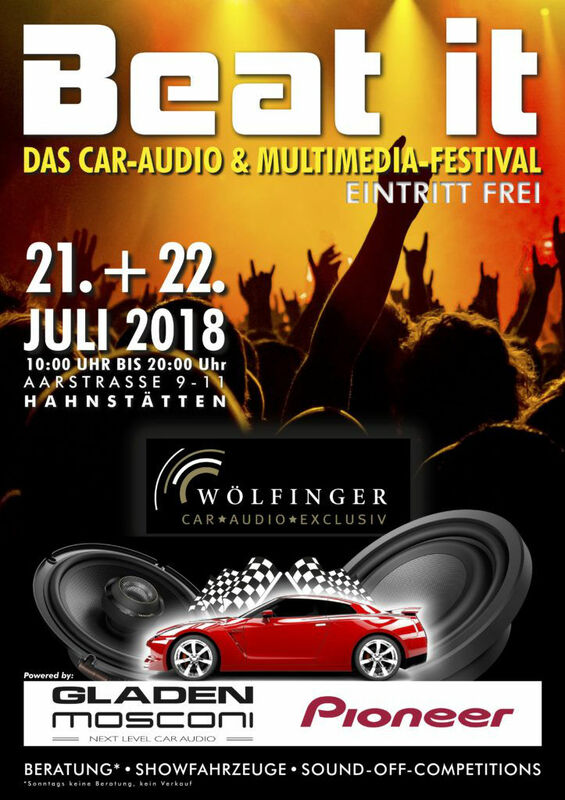 Sound united: From July 21 to 22, sound quality expert and multiple EMMA European Champion Dirk Wölfinger is uniting five EMMA nations at his headquarters in Hahnstaetten/Germany. 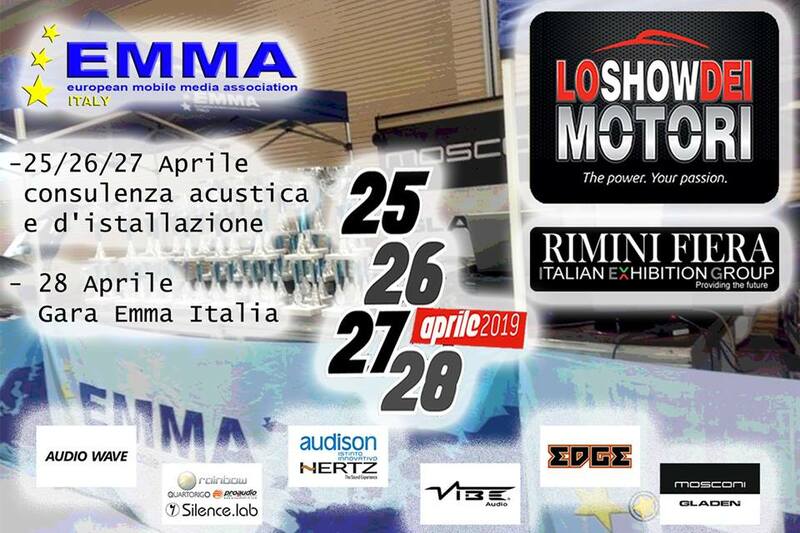 On Saturday participants can have their vehicle judged by EMMA jurors and gain scores on international level; Sunday belongs to the AYA community. 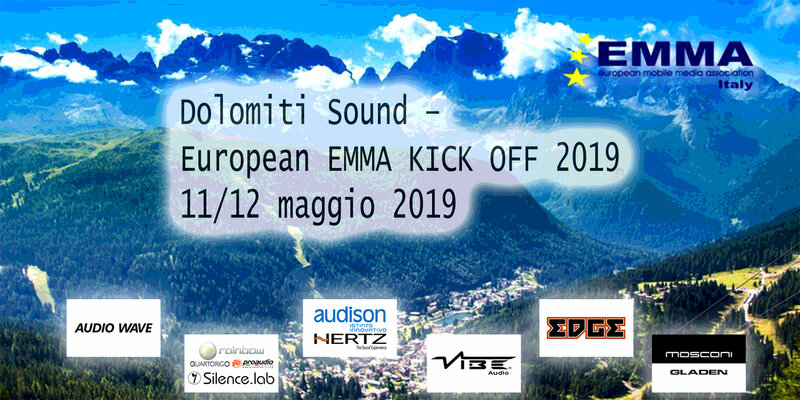 The event initiator and his two main sponsors Pioneer and Mosconi Gladen are looking forward to a very special get-together: Many participants from Germany, Austria, the Netherlands, Italy and England have already announced their presence. As a special highlight, Team EMMA UK will also compete with the two Audi TT from their recent install competition in Peterborough. Sound Off participants can register on both days from 9 o’clock, official event start is at 10 o’clock. For hungry visitors, a BBQ German Champion will take control over Grill and Smoker. Those looking for sound upgrades have the opportunity to win a Pioneer Sound System.